All Panguitch homes currently listed for sale in Panguitch as of 04/20/2019 are shown below. You can change the search criteria at any time by pressing the 'Change Search' button below. If you have any questions or you would like more information about any Panguitch homes for sale or other Panguitch real estate, please contact us and one of our knowledgeable Panguitch REALTORS® would be pleased to assist you. 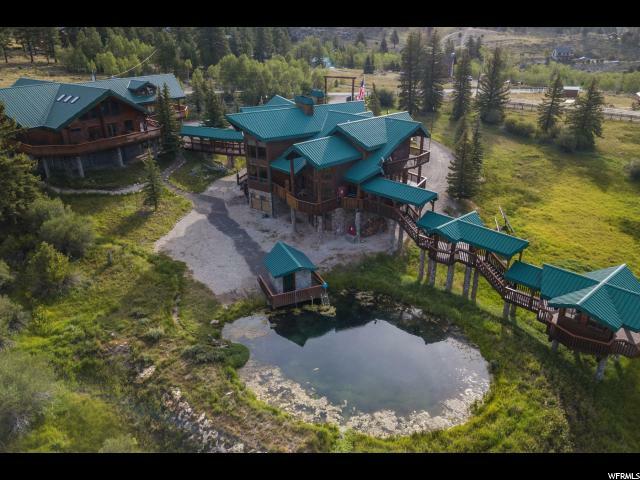 "Cielo Santo estate is located by Panguitch Lake & Bryce Canyon National Park, Brian Head Ski Resort, and a short flight to Las Vegas or Salt Lake City, UT. This turn-key double residential estate has 15,300 sf connected by catwalks, with 19 Beds & 18 en suite baths, in addition to separate guest quarters, with 3 Beds , 2.5 baths, on 20.66 fenced ac., plus a spring, private well, indoor pool, waterfall, grotto spa, 3 saunas,16-person theatre, private pond, jacuzzi, floor-to-ceiling center tree, gourmet kitchen, private pond, jacuzzi, gated entry, 6 KW solar sys., & 6- stall Barn. Would make a perfect Mountain Retreat Center or Estate." 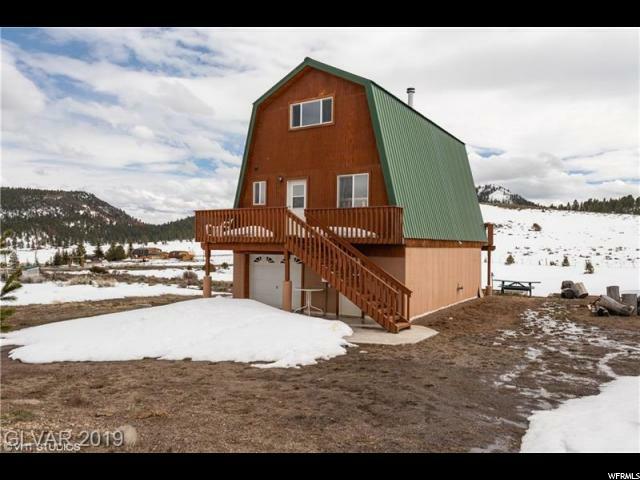 "Panguitch Lake Cabin, located in South Central UT, short drive to Mammoth Creek, Brian Head & Cedar Breaks! Sits at an elevation of 8,400 feet. Plenty of activities to enjoy in the area: boating/fishing, hiking, mountain biking, ATV & horseback riding. Remodel recently finished, two story cabin features new carpet, granite kitchen & bathrooms, up graded appliances & spectacular views from all windows. Year round access/paved & plowed road." 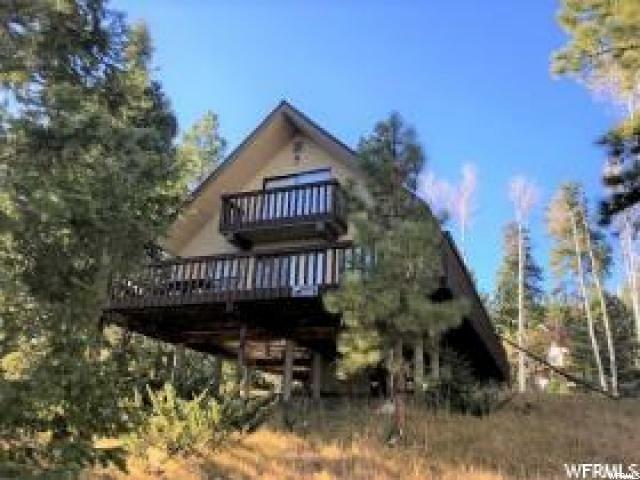 "Great Secluded Cabin in the Panguitch Lake Area. Big Open Kitchen Dining & Living Area. Built in Cabinets in Kitchen & Master Bedroom Etc. Main Floor Master Bedroom & Laundry. Wrap around Decks with Scenic Views in all Directions. Quality Construction Throughout. Well Built. Perfect for Family Getaway or even full time. $5000.00 Buyer Credit for Closing Costs or to Upgrade Carpet. Great Value. Easy to Show. Vacant Keyboxed. "